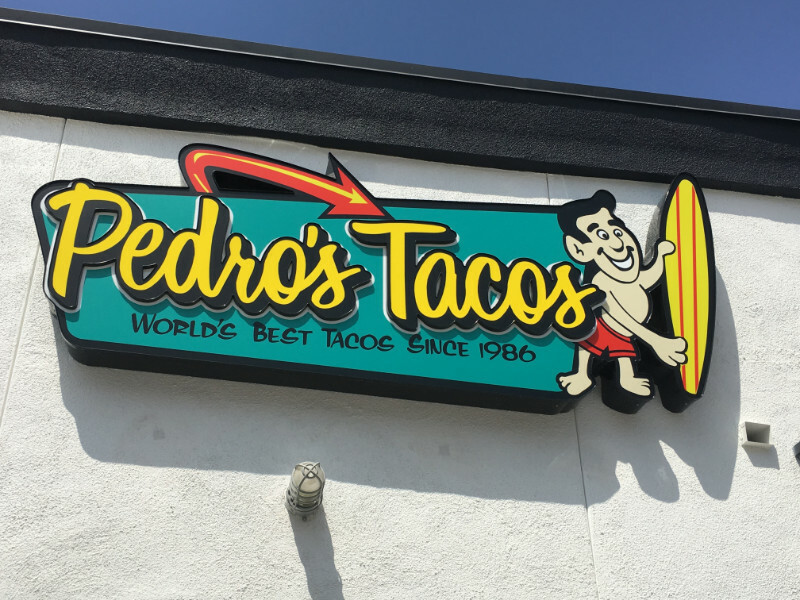 Located at 513 North Harbor Boulevard, Pedro’s Tacos advertises with the tagline, “World’s Best Tacos Since 1986.” This is a tall order to live up to. However, since there are currently multiple locations operating, it has to be good! 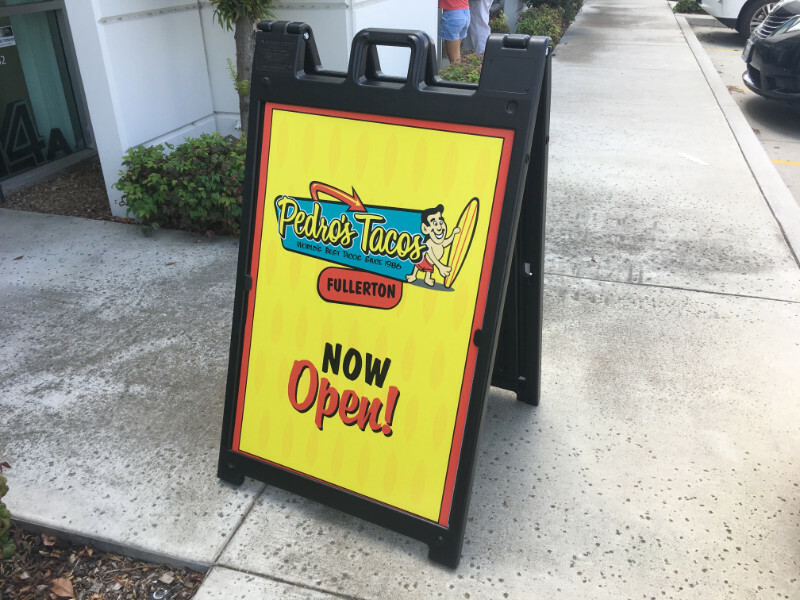 To make sure that its newest location becomes a household name more quickly, the eatery’s management team contacted us to discuss drive through restaurant signs and graphics in Fullerton, CA. 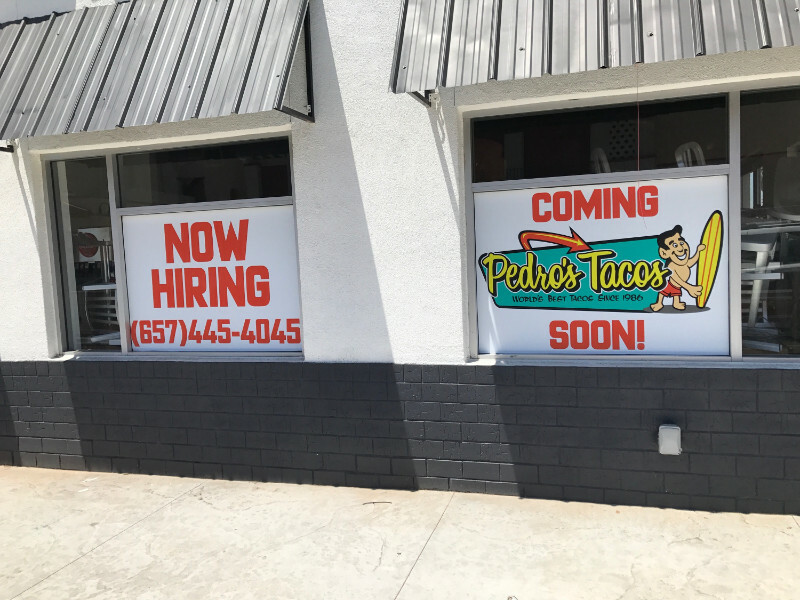 Coming soon and now hiring a must-do! After consulting with the client, we created seven distinct products. They combine to present a comprehensive message that brings in new guests, introduces the brand, and alerts consumers to the availability of goods and services. “Coming Soon” signage. Letting hungry guests know who is moving into the neighborhood makes sense. It helps to introduce the company and creates a bit of a buzz. “Now Hiring” window graphics. 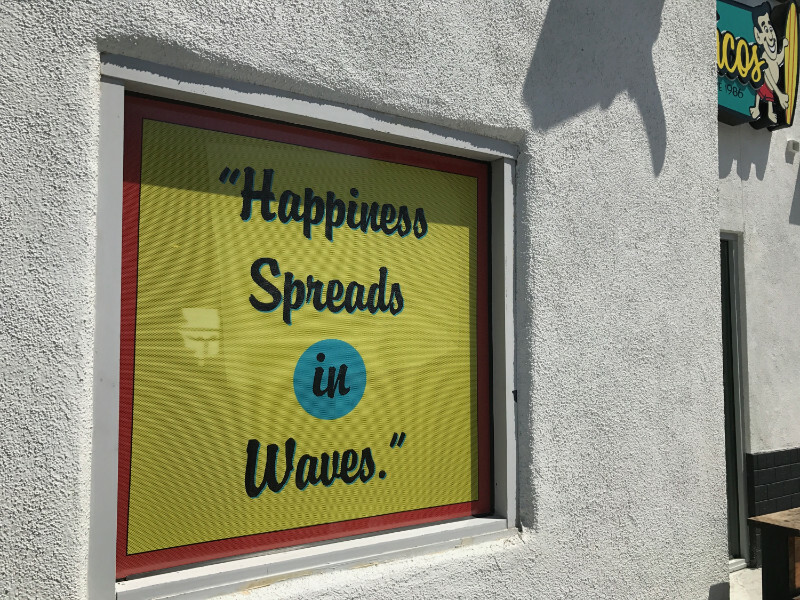 In addition to ensuring a full shift on opening day, the signage underscores that the business is indeed a neighborhood operation. Rather than transferring employees from other locations, it looks for local folks to fill the positions. Doing so generates plenty of goodwill in the community. 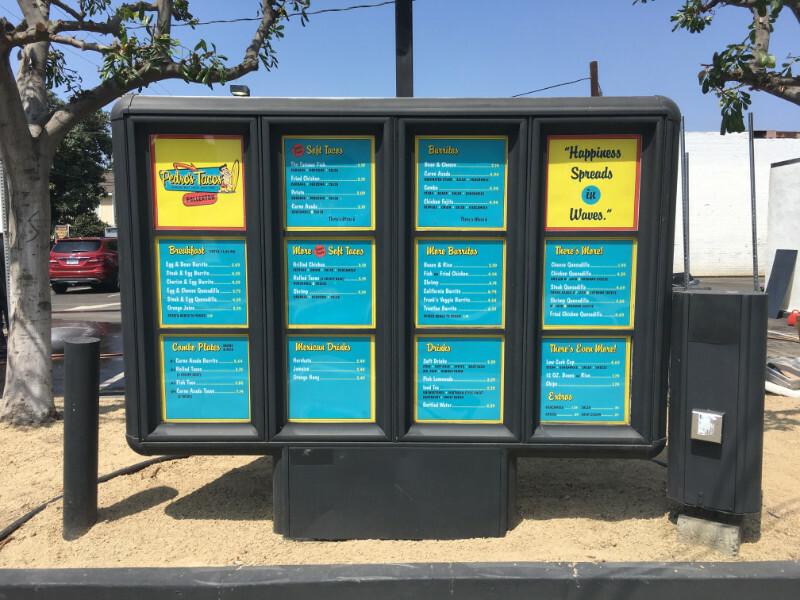 We added a drive-through menu board! Drive through backlit menu graphics. We used the company’s iconic yellow and teal color combinations to create the backdrops. The well-known font spells out the details of the various dishes. Sidewalk A-frame signs reel in the hungry! “Now Open” A-frame. Set against a yellow backdrop, we combined the company’s name and logo with red and black lettering. 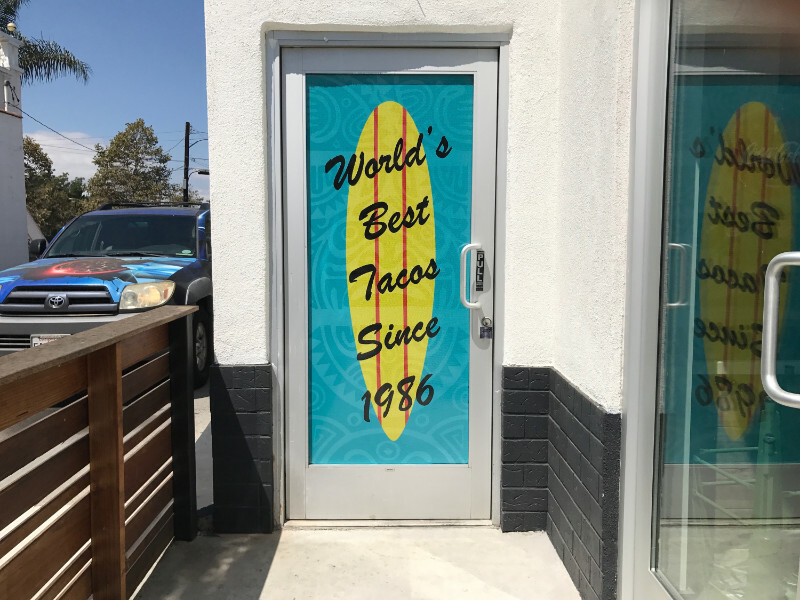 When the team puts the sign on the sidewalk, it advertises to passersby that it is time to come in for a meal. We also added parking signs! “No Parking” signs. 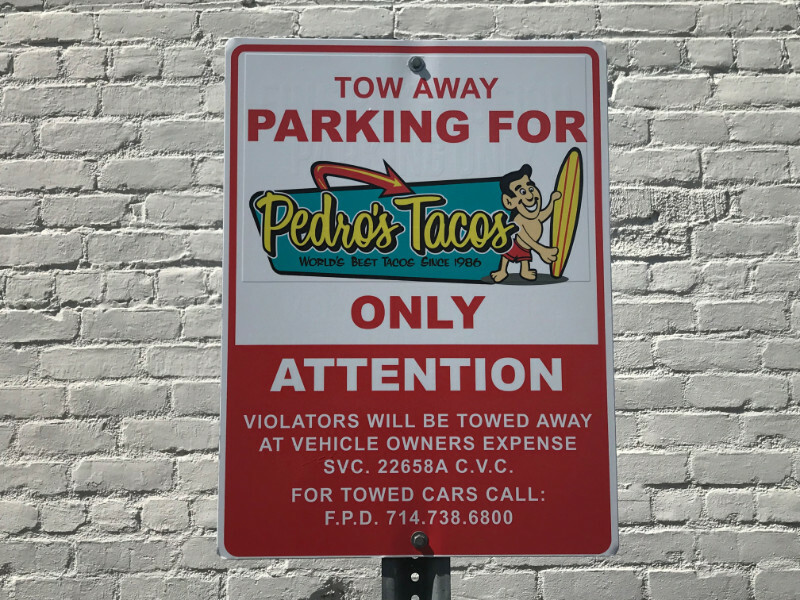 Because other companies do business nearby, their clients have gotten used to taking up the unused spaces that are now reserved for the eatery’s customers. The signs are friendly reminders that with the opening of the location, these folks need to find other parking spots. Perforated window graphics for an interior door. Once again, the brand colors work in the company’s favor to create a strong brand message. In the process, they underscore the combination between the brand and the product. Magnetic interior menus. These products work well for the inside, where they help folks make the right selections. Getting all the signage solutions you need today is a good choice. It makes it possible to hit the ground running and ensures that you communicate effectively with consumers. By installing all the signs at once – rather than one at a time – you make an immediate impression on someone walking past your location. For an incoming business, this impression can make the difference between bringing in a new customer and having the person return to their typical eateries. This understanding not only applies to restaurants but also to offices. Cases in point are the companies that order their lobby signs, ADA markers, and associated products for a complete installation before opening day. When you are thinking of getting the signs you need to open your next location, talk to our experts first. We help you to hit the ground running!